Giselle brings boundless enthusiasm, energy and passion to her role. She understands the market, the economics of buying and selling, and how to leverage all the tools available to get the best results for his clients. 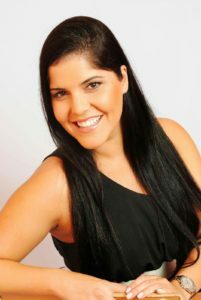 Giselle brings her own experience and full understanding to her clients to help them realize their true goals of buying, selling or investing. I strive to provide a great service making sure that your needs are met, your goals become my goals.